My Amityville Horror Movie I just wanted somebody to believe me. 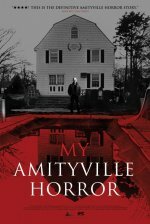 My Amityville Horror release date was Friday, March 15, 2013. This was a Limited in theaters release. 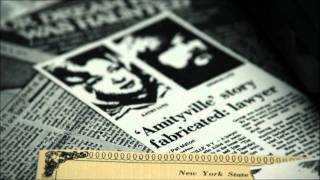 For the first time in 35 years, Daniel Lutz recounts his version of the infamous Amityville haunting that terrified his family in 1975. George and Kathy Lutz's story went on to inspire a best-selling novel and the subsequent films have continued to fascinate audiences today. This documentary reveals the horror behind growing up as part of a world famous haunting and while Daniel's facts may be other's fiction, the psychological scars he carries are indisputable.